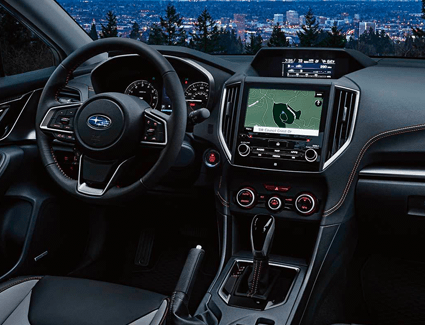 Subaru has a reputation for manufacturing durable, dependable and safe vehicles, and the 2019 Subaru Crosstrek is no exception. 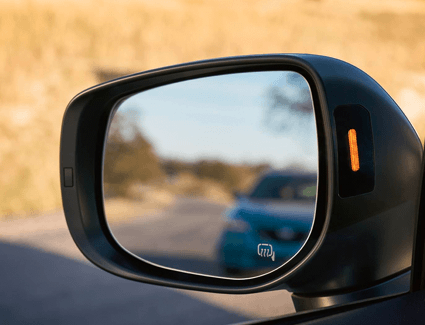 It features SUV-like versatility, a smooth, car-like ride, and impeccable safety, so you'll love driving it anywhere. 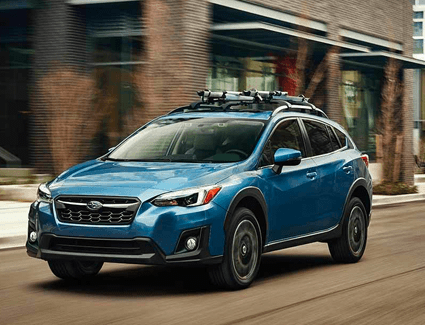 We've got a great selection of all-new 2019 Crosstrek models available at Nate Wade Subaru, and we want you to be just as excited about them as we are. 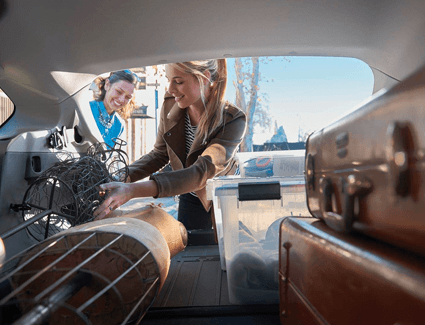 Check out the special deals below and, when you're ready to test drive one for yourself, come see us.